← Norwich Cathedral. Norwich, UK. signs, originally uploaded by lynnith. 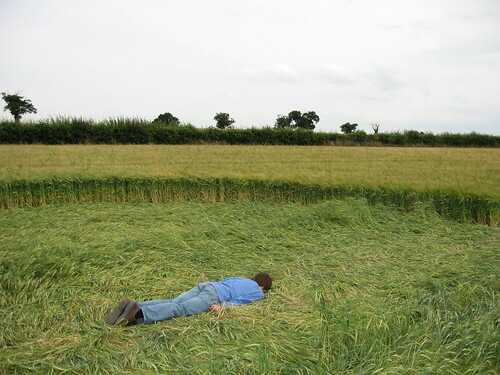 This entry was posted in Europe and tagged crop circle, england, facedown, norfolk, planking, uk. Bookmark the permalink.